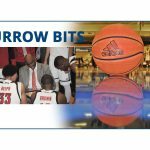 BOCA RATON – FAU begins its defensive of the Conference USA title at Middle Tennessee and closes the season against, the conference announced on Tuesday. 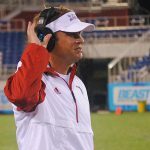 FAU hosts Western Kentucky, Charlotte, Old Dominion and Louisiana Tech at home. The Owls travel to Marshall, Middle Tennessee, FIU and at North Texas. The Owls already knew their non-conference schedule. FAU opens the season at Oklahoma on Sept. 1. The Owls and Sooners have never met. Florida Atlantic then return home for a visit from Air Force on Sept. 8 in what is also the first meeting between the two schools. 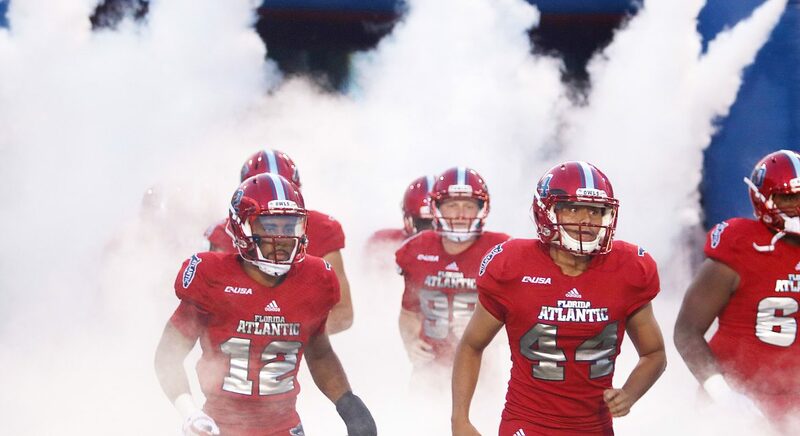 FAU faces a familiar opponent on Sept. 15 when Bethune-Cookman comes to Boca Raton. The Owls defeated the Wildcats 45-0 last season and hold a 3-1 advantage over them in the all-time series. The Owls conclude their non-conference slate by traveling to UCF on Sept. 22 for the first meeting between the schools as FBS teams. FAU lost to UCF 33-29 in 2003 when the Owls still played at the FCS level. The only undefeated team in 2017 season, the Knights proclaimed themselves the national champions. FAU is coming off its most successful season at the FBS level. In their first season under Lane Kiffin, the Owls plowed through C-USA undefeated, blew out North Texas in the Conference USA championship game and pummeled Akron in the Boca Raton Bowl. The Owls enter the 2018 season riding a10-game winning streak. FAU will announce game times as the start of the season gets closer.